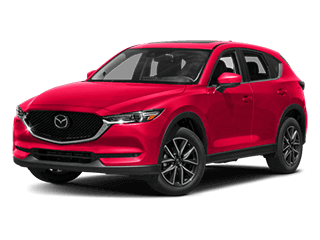 Freeman Mazda in Irving, TX, is more than simply a place to buy a new or used Mazda – you can also have your vehicle expertly-serviced here at our Service Center. 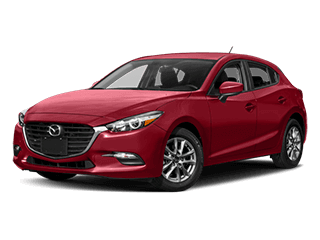 Our modern service facility employs highly skilled, factory-trained technicians, backed by the latest tools and technologies to repair or service your Mazda sedan, hatchback, SUV, or van. We’re certainly best known for our expertise in servicing Mazda vehicles, but our service technicians have years of experience working on all makes and models of automobiles. 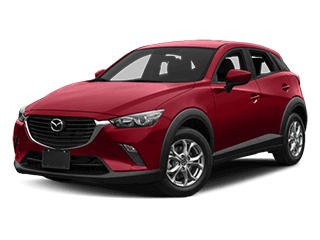 Whether you need minor maintenance on your Mazda3 hatchback or Mazda6 sedan, like an oil change and filter replacement, tire rotation, or warranty work done on your Mazda CX-5 crossover SUV, contact the friendly Service staff at Freeman Mazda. 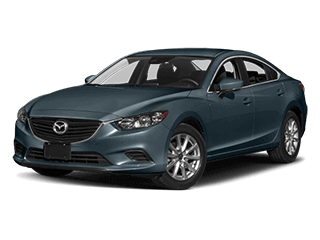 We invite drivers near Dallas, Fort Worth, Arlington, Garland, and Plano, TX, to take their vehicles in for service at the Freeman Mazda Service Center. Don’t put off your new or used Mazda vehicle’s repairs or regular maintenance – schedule an appointment today! Please use the buttons below to schedule a service appointment or contact our service department. We can be reached by phone at 855-259-4997. 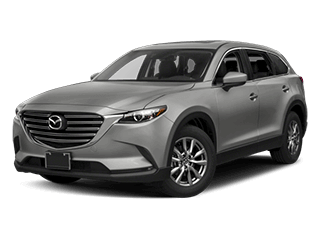 If you’re a Dallas, Fort Worth, Arlington, Garland, Irving, or Plano, TX, Mazda driver who is in need of parts or accessories for your vehicle, the Parts Department staff at Freeman Mazda is a great asset. 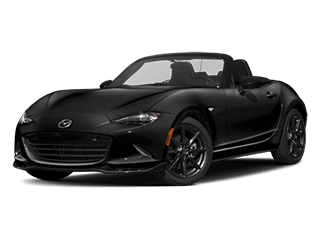 Our parts specialists have access to the full catalog of genuine Mazda auto parts and accessories, so whatever part of accessory you need, we can find it! If we don’t have what you need currently in stock, then our parts specialists can certainly order it for you. 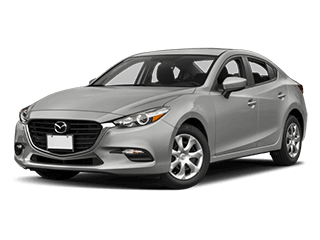 You can request the genuine OEM parts and accessories you need for your Mazda3 or Mazda6 sedan, Mazda CX-3 crossover, or any other Mazda vehicle using our simple online parts request form. A member of our Parts Department will then get in contact with you to confirm and complete your order. 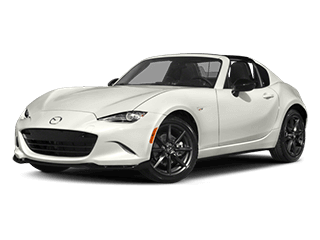 Of course, if you’d prefer to have your parts professionally installed, you can always turn to the Mazda factory-trained technicians at the Freeman Mazda Service Center.